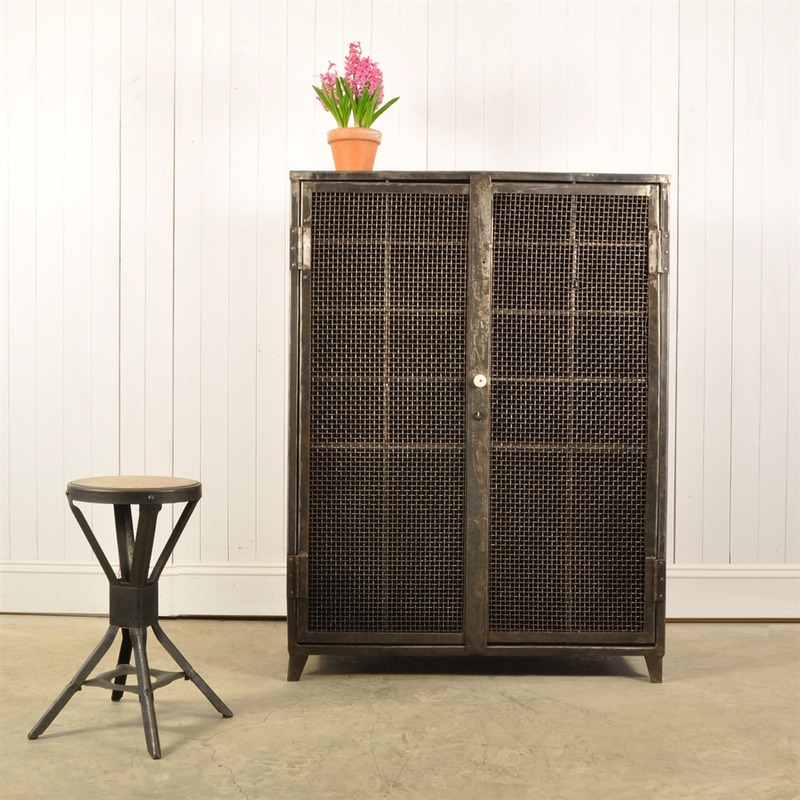 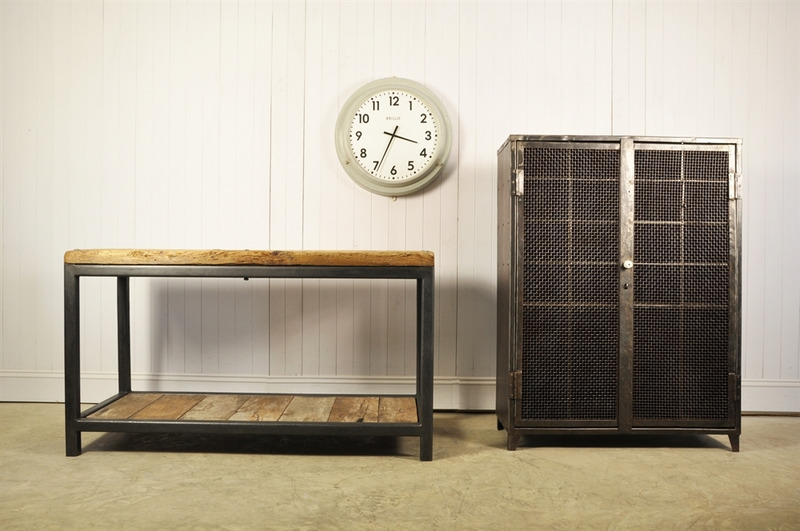 Riveted Industrial Steel Unit - Original House – Decorative Antiques, Vintage Industrial Furniture and Lighting, Cotswolds. 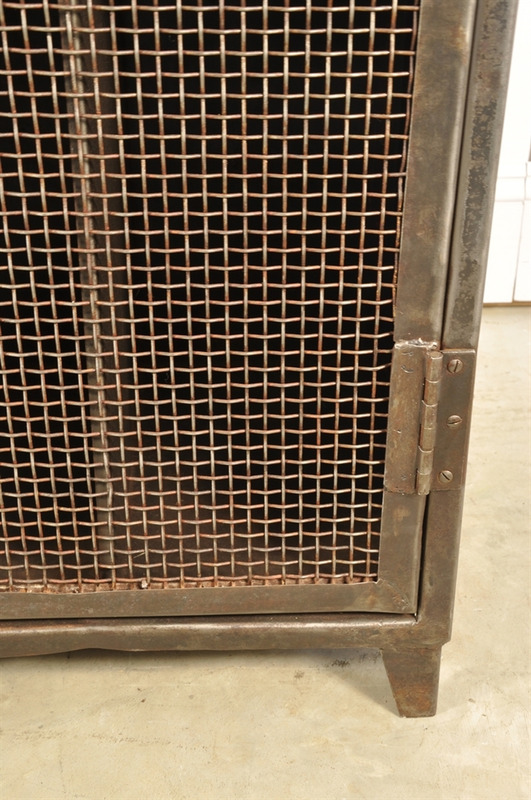 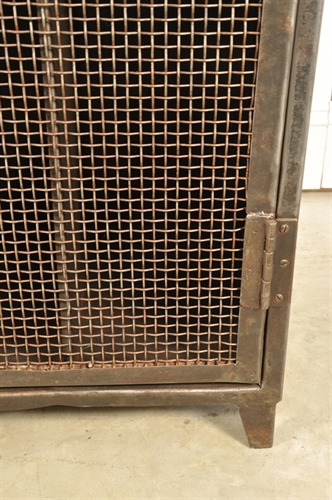 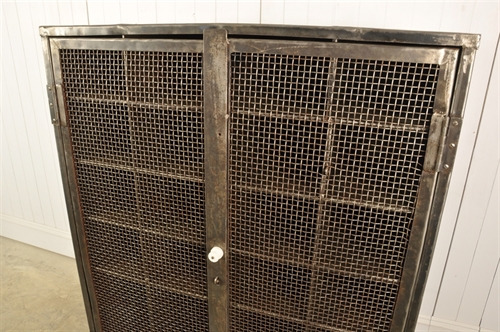 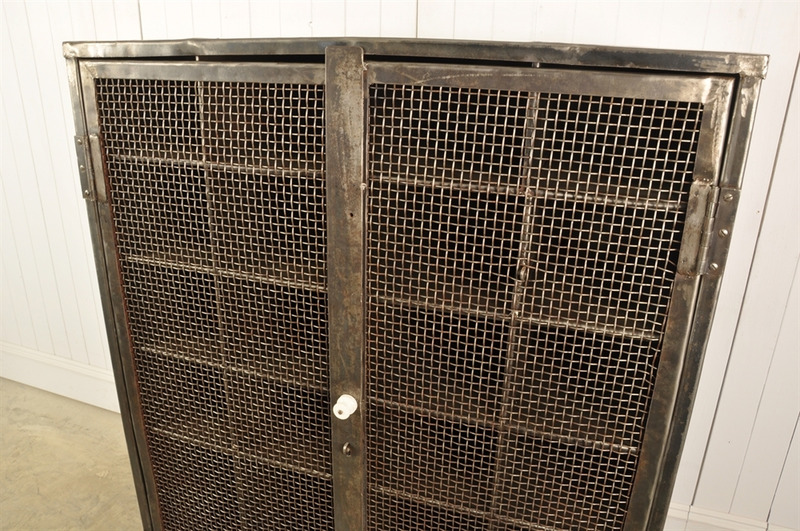 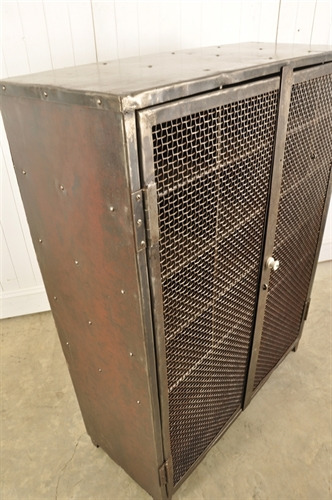 A beautiful industrial steel unit, circa 1900-1920. 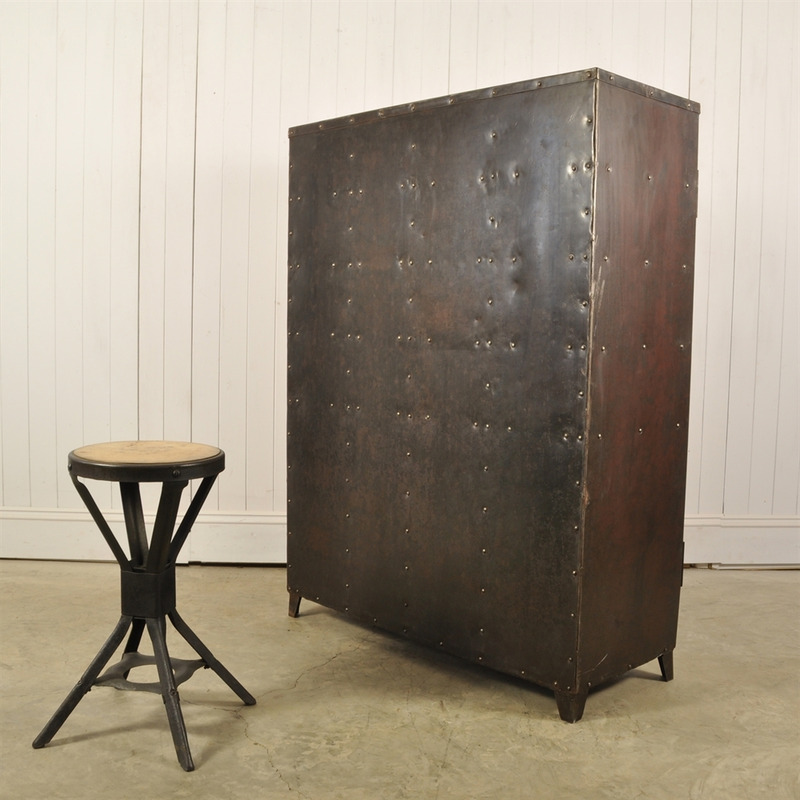 We sourced this in France, it has been burnished to this fantastic dark finish. 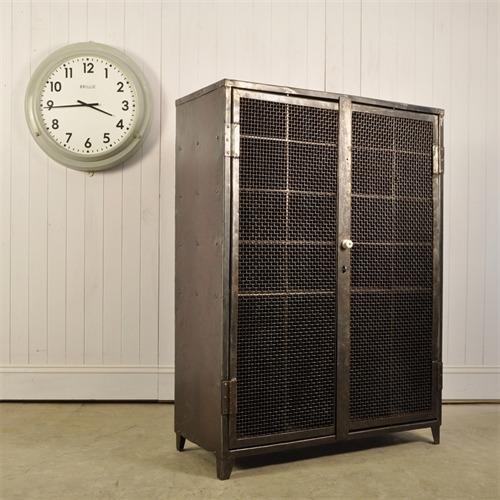 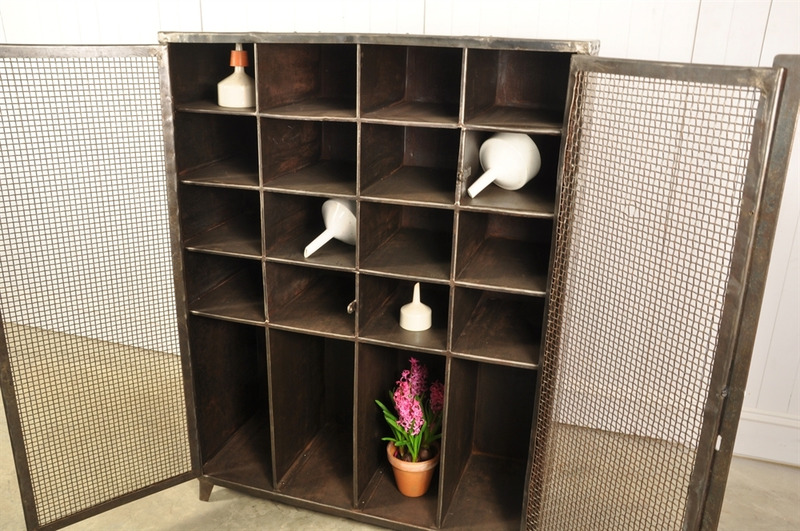 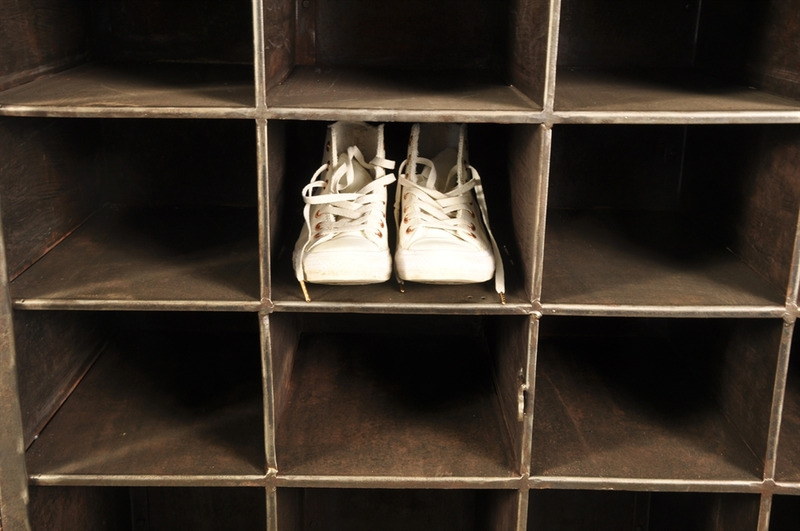 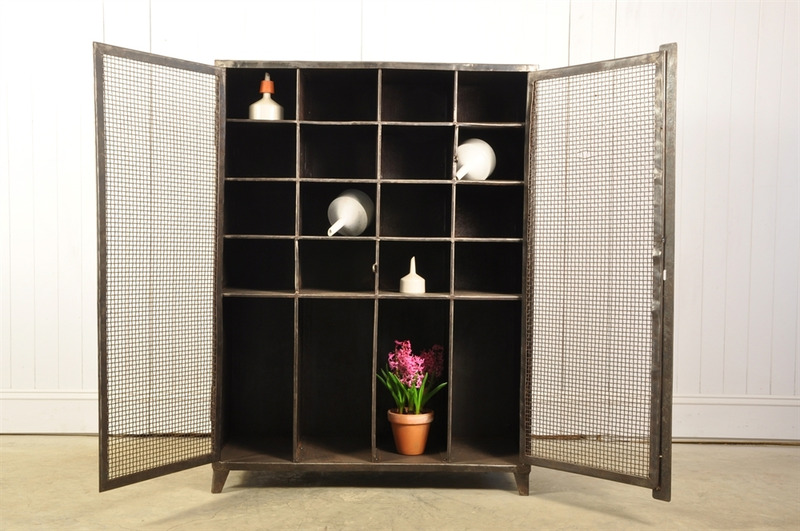 Unusually for these vintage industrial storage units this one has been riveted rather than welded. A few bumps and scrapes as per its age and use - generally very sturdy and fairly heavy.